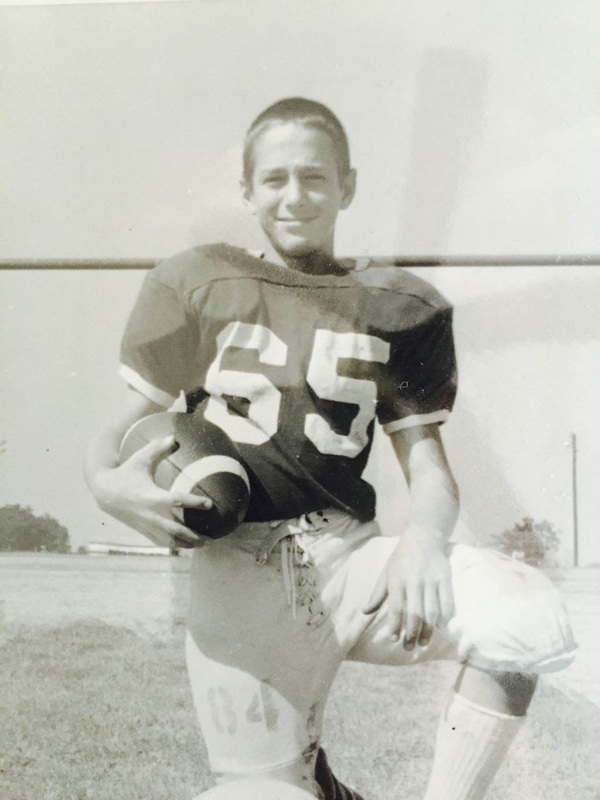 My strongest memory of school starting is two-a-day football practices. Yeah, we’d be out there practicing, in full pads, twice a day — once in the morning and once in the brutal, ridiculous afternoon. It was hot and miserable but also exciting. The new school year was starting and so was the new season. And we all got new haircuts — what my father called a “burr” haircut. I made mine look good. I love me some teachers. Teachers are heading back to school this week. They’re preparing lesson plans, setting up their classrooms and reconnecting with their co-workers to get ready for the new year. These dedicated public servants work hard and deserve a little love from all of us. If you see a teacher soon, give them special thanks as they start again. Heck, drop someone a note or give them a buzz. Team Watson spent some time at Blackshear Elementary in central East Austin helping folks there get ready. The staff and teachers at Blackshear offer a great arts program that integrates dance, music and art into the daily curriculum, including a weekly dance lesson from the folks at Ballet Austin. How cool is that? 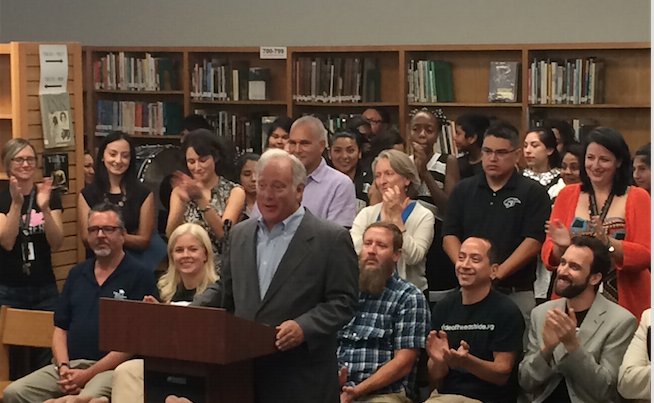 Last week, I went over to Eastside Memorial to celebrate the school’s recent successes. I’ve spent quite of bit of time with this school in the past. I’m very proud of the students, parents, teacher, administrators and community advocates that proved it’s critical to trust our communities with decisions related to their schools and their future. You can pitch in, too. The start of the new school year is the perfect time to rededicate ourselves and again commit to ensuring student success by supporting the volunteer and community groups that help our schools. These organizations raise money, strategize and cheer for our schools. They are an important part of the funding puzzle and demonstrate support for our schools. We’re fortunate to have a foundation supporting schools in Austin, Bastrop, Eanes, Elgin, Lago Vista, Leander, Manor, Pflugerville, Round Rock, and Smithville. Volunteer in an Austin-area school as a tutor, reading coach, or classroom aide. Support our teachers by helping students get the basic wrap-around services they need to succeed. CIS offers integral supports to many of our Central Texas campuses.